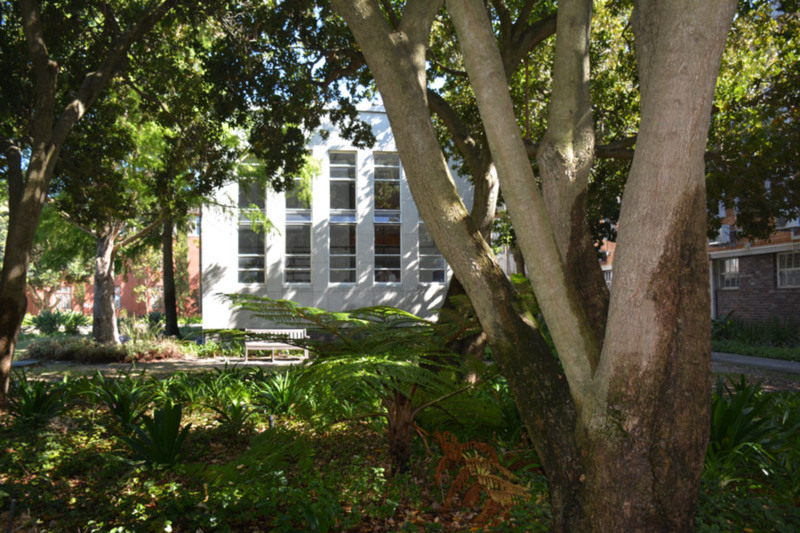 Stanley John Films has produced a short documentary on the Annual Meeting of the Consortium of Humanities Centers and Institutes, held at the Castle of Good Hope, Cape Town from 10-13 August 2017. 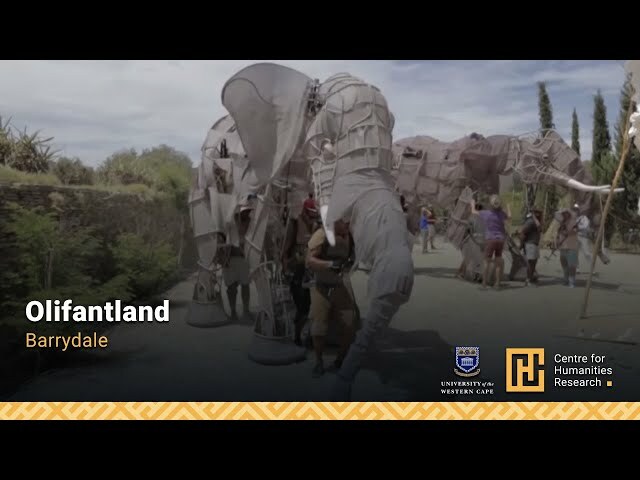 The 2016 Barrydale Puppet Parade and Performance, called Olifantland, a multilingual visual theatre show featuring five majestic life-size elephant puppets by Adrian Kohler from Handspring Puppet Company in collaboration with UKWANDA Puppet and Design Collective. 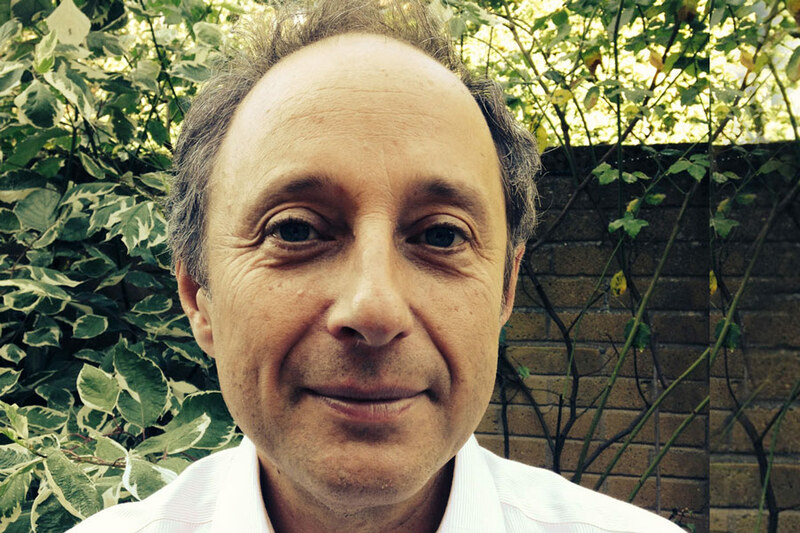 Reckoning with History, hosts a set of discussions around questions of how to imagine the future of ethnographic museums and collections in fashioning a postcolonial present. Annual Deans Distinguished Lecture – UWC Arts Faculty presented by Prof. John Mowitt. 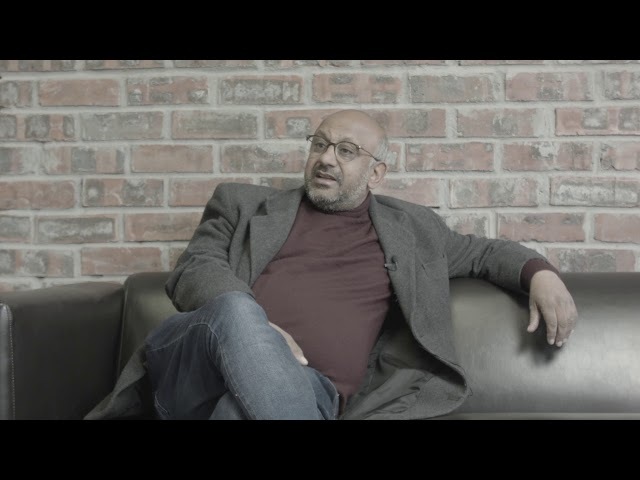 Premesh Lalu, Professor of History and Director of the Centre for Humanities Research, University of the Western Cape, Cape Town, South Africa reflects on the effects of Apartheid on the creative fields and aesthetic education in South Africa.